Tried and tested, this will literally bring engagement to the business profile because the audience will get involved. A good contest is always appreciated on social media, so making this a regular part of your Instagram work makes perfect sense. Contest prizes need to be valuable of course. But this doesn’t mean they have to be expensive, and it’s worth putting the time into finding a cost-effective solution that doesn’t break the bank. This way, you are able to hold a few contests and get more engagement from the audience. On top of this, using hashtags to promote such contests means that you’re able to get things moving relatively quickly. 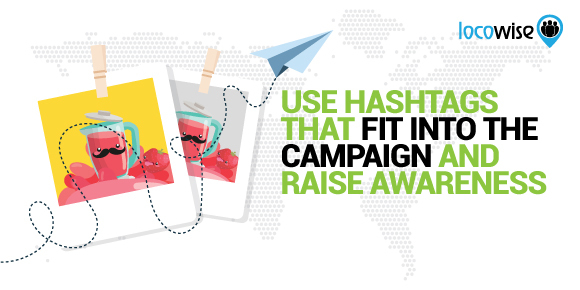 People will see your contest details with hashtags, and the engagement will start to build relatively speedily. This piece of advice will never go away. It is vitally important that your audience knows that you’re posting on a regular basis. If you’re not posting every day, we think there is an issue, so that is very much worth thinking about. With Instagram, the audience may even decide that it’s not worth following you. This can be a direct result of posting on a haphazard basis. So get the Instagram thing into your social media routine, and as a marketer, understand that your audience needs to see you showing up as much as is possible. We can call it a ‘suite’, and there are plenty of apps and tools that your business or clients can get involved in. 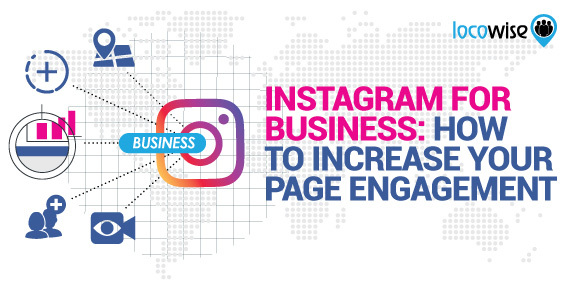 Particularly useful are the different advertising tools, and that is a major plus, in that the options from Instagram are not only reasonably priced but also incredibly effective. But some businesses just don’t use them. The budget has to be spent, and we can wholeheartedly recommend that you spend a sensible amount of money on advertising. It is the backbone of social media, and if you’re not spending significant amounts on ads, you’re going to be left behind. Test the ads though. If things aren’t working out as you want them to after a few weeks, switch it around a bit, and use one of the many ad formats Instagram offers to test what you’re coming up with. Those are just some of the ways you can use Instagram Business Pages to your advantage. It may be a saturated arena, but some good choices and a focus on making sure that your audience is catered for should see some good returns coming your way. 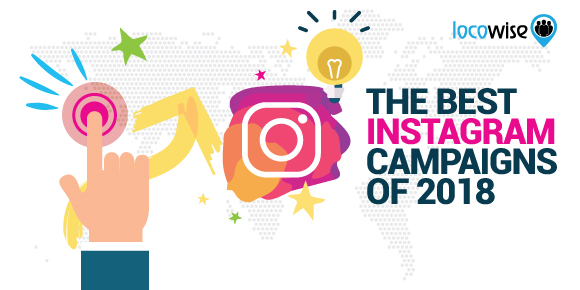 Do you know what is happening with your brand on Instagram? 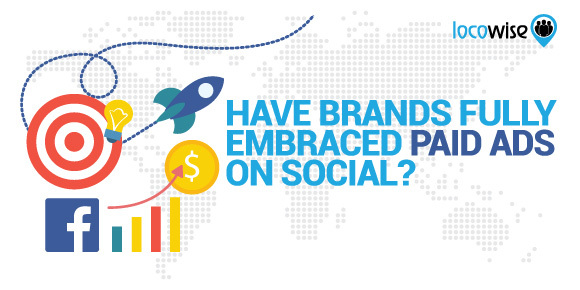 Do you know how your social accounts are doing? Take out a free seven day trial of Locowise and get control back.